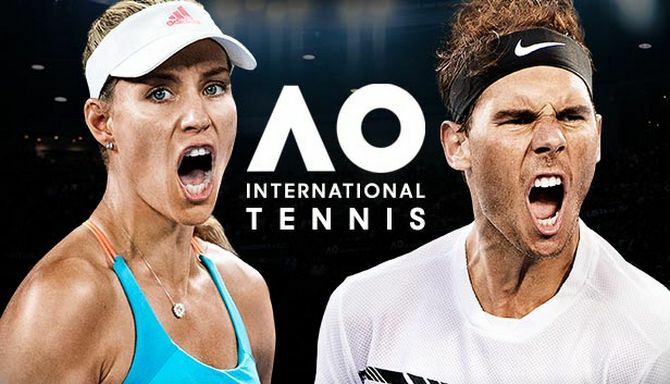 AO International Tennis fills a gap in the market that has been without a game in this generation and does the sport justice to a certain degree. 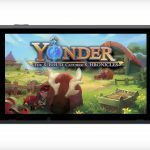 Big Ant Studios are making their second sports game on this generation of consoles, and they have put the same level of detail in this game as they did with Ashes Cricket 2017. 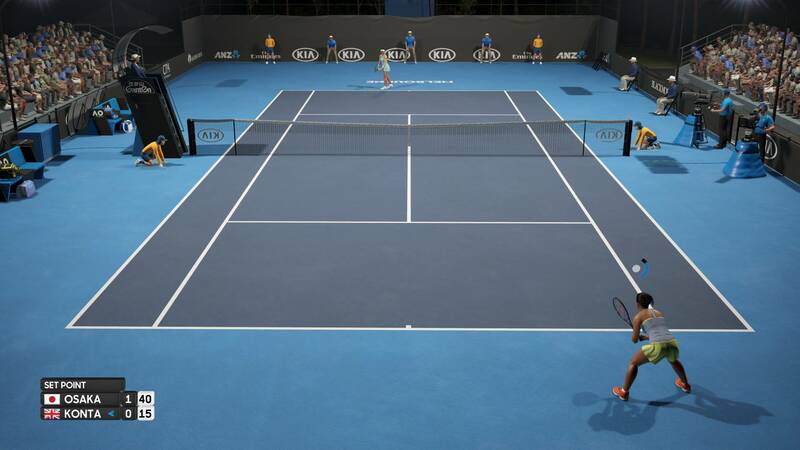 The biggest and most extensive mode in AO International Tennis is the career mode. You either create your own player or choose one of the established stars of the game. It is a mode with polar opposite lengths of time to complete. 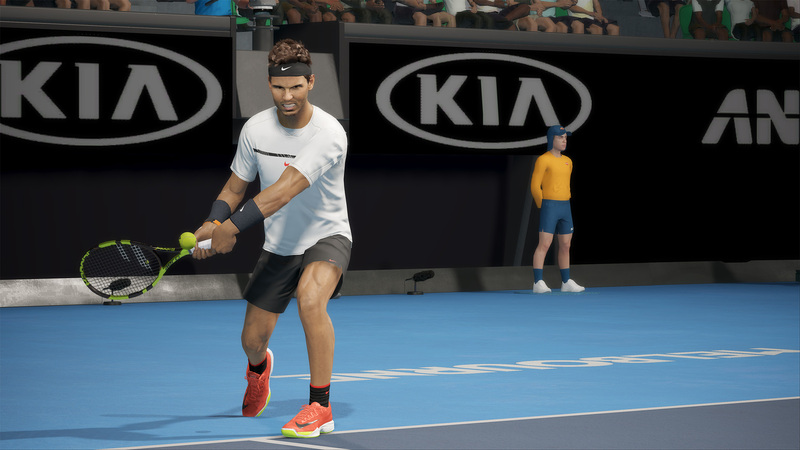 When choosing to play as your own player, you start off at the bottom of the tennis ladder and work your way up to winning the licensed Australian Open tournament, whereas with an established star, it will all be over in less than half the time. The other modes are your usual single matches both offline and online. The best positive is how authentic the game feels. For someone who has played the sport to a decent level, I can appreciate some of the nuances that are there during gameplay. All the different shots are mapped to the face buttons, whilst shot variations are on the back buttons. As there was a day one patch, I cannot say what the game was like at that point, but in the patch notes, it says it fixed movement issues, and I can say that the movement is now very good and feels smooth. The licensed players, like Rafa Nadal, do like exactly like they do in reality, but the ones that are not officially represented or even your own created pro will look like they belong in Madame Tussauds rather than actual human beings. This was a complaint that could be leveled at Ashes Cricket as well. The last positive in this game are the shots themselves. The most satisfying of the shots is the smash as you can feel the power in the shot when you connect, and it feels incredible to perform. The game is fun to play, but there is something in there that stops this from being a top sport title like Madden or Pro Evolution Soccer, but it is hard to put a specific finger on it. 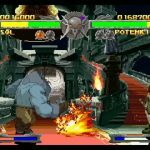 Now it is time to talk about the negatives of the game. 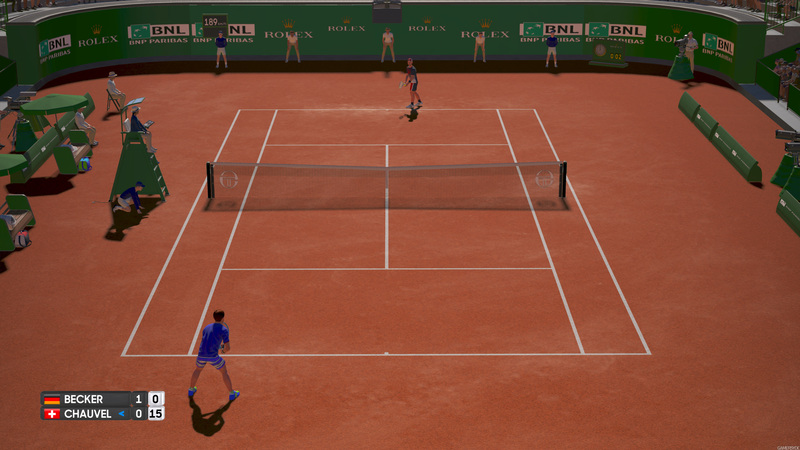 The good movement is coupled with how the AI acts and behaves whilst on court, and while the developer has said that they have tracked ball movement and player movement for the last ten years to make the players behave like they would in real life, there is still the odd instance that the players will just stand there and let the ball go past them without moving a muscle,.which can detract from the experience. The last real negative of this game is how tiresome the career mode becomes. When creating your own character, you do start at the bottom, but it’s not just the bottom…it is the rock bottom, and it takes forever to reach the tour for the professionals. It will keep you chugging along, and after about 10 tournaments, I just wanted to be a lot closer to the end. So does that show that the game is a bit boring but was fun up to the point of about 10 hours in? In summation, this game is the most faithful recreation of the sport on the market, but this is both an advantage and a hindrance to the enjoyment you will have with this game. The game can sometimes be a bit too realistic as it loses a sense of fun and needs to remember at times that it is a game at the end of the day, and the main purpose of a game is to entertain. The biggest gripe is that they needed to reduce how long it took before you started facing famous faces in the career mode, as by the time most people do face those players, they will have lost interest. The other major concern is the lack of people that are playing this game at the time of writing. It might be an issue with my own NAT type, but it took close to half an hour to actually find a game that had a stable connection. When actually playing a match, the live action was smooth, but if it was so difficult to actually find a match after the game has been out for only a couple of weeks, then how long of a lifespan could this game have in the end?